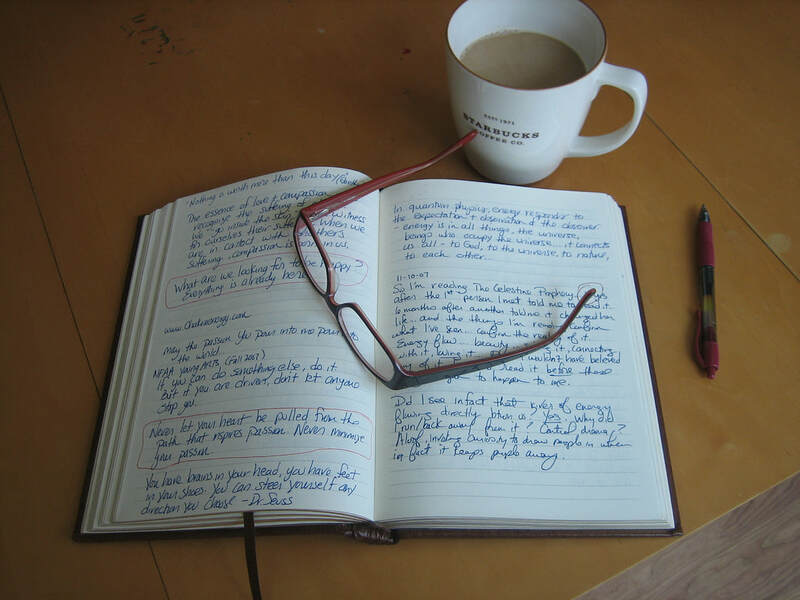 Addressing craft and ethical concerns, this course introduces students to creative nonfiction. In the study of this “fourth genre” of creative writing, focus is on those elements, e.g., imagery, characterization, diction, that make nonfiction creative. Students will write in a number of subgenres, such as memoir, literary journalism, and the personal essay, and will be exposed to a variety of narrative structures. They will also read and analyze representative professional writing to provide contexts for their own work, which will be critiqued by both the instructor and their peers. Special attention will be paid to theevolution of the student writer’s personal voice.